Zune is a media player and software platform that can provide users with access to the hottest new movies and television shows. 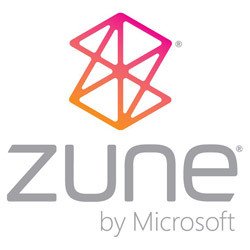 Zune is owned and created by Microsoft. 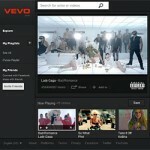 Zune allows users to access their music, movies, and television shows no matter where they travel to. Zune is a media player you can enjoy on the go and it is wireless. 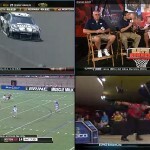 It is supported by a number of different devices. 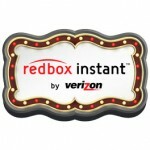 Users can rent and stream movies at home or enjoy their favorite content while out and about. Users can also manage all of their content conveniently in one place. Variety Of Content- Not only can users look forward to kicking back and watching their favorite programming options, Zune also caters to music lovers. Podcasts, video trailers, and more are all available with Zune. Content When You What It Where You Want It- Users can enjoy a long list of devices that support the Zune software that allow them to enjoy their favorite content while on the go. Afford Content To Rent Or Purchase- Zune provides users with a wide selection of hot new content that they can choose to rent or own. Users download the content of their choice and it will be stored on their Zune software for future enjoyment. The Power Of Choice- Users can choose to rent or purchase high definition or standard definition content from Zune Marketplace. Only One Device At A Time- Users can only enjoy content from Zune on one device at a time. Software Updates- Zune users most often complain about the constant software updates they must endure. Limited WIFI Connectivity- The range in which a Zune media player can connect is very limited. Zune Marketplace Rental Prices- Users can expect to pay $4 to $5 bucks a pop just to rent a movie in standard definition from Zune Marketplace. The price of Zune media players can vary depending on the amount of memory and other features that you want. Prices can range from $150 to $200. 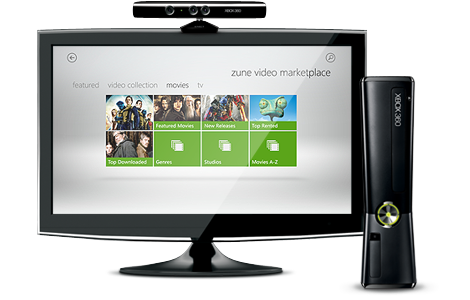 Cost of renting and purchasing content from the Zune Marketplace can vary depending on the video quality that you want.